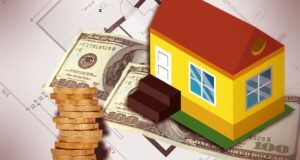 The Census Bureau will release its monthly construction spending report, which also includes spending on the building of new single-family homes. Here’s what else is happening in The Week Ahead. The S&P CoreLogic Case Shiller HPI releasing on Tuesday will measure the movement of home prices and where they’re heading. What else is in store in the Week Ahead? The latest FHFA Home Price Index indicated that home sale prices grew at a slower pace in the second quarter. Watch this video to learn more about the factors that impacted home price growth and the overall housing market during the quarter. 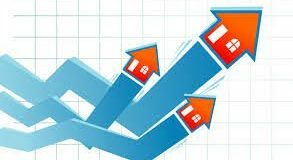 Moving at their slowest pace since February 2016, existing home sales slid for the fifth straight month, according to a report. 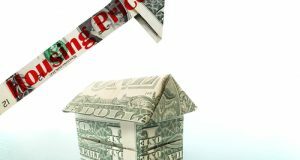 Are rising prices the likely culprit for these numbers? 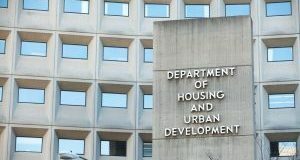 Following a court ruling, that dismissed a lawsuit against the US Department of Housing and Urban Development, the agency is moving forward on amending the Affirmatively Furthering Fair Housing regulations. Here are the details. Where Can Homebuyers Find a Bargain in NYC? 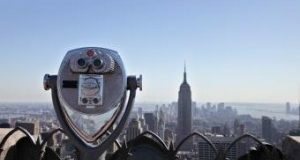 In the Big Apple, $500 per square foot is not considered very expensive for homeowners. But how common is it to find a New York bargain? Here’s what a study revealed. 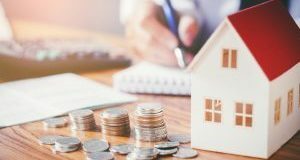 A recent industry report examined the root of housing supply shortage and identified which markets were most impacted. 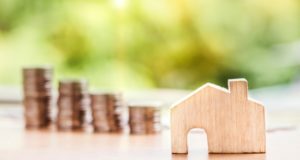 The market for existing home sales is underperforming its potential, according to a new report. Here are the factors that are impacting sales the most. 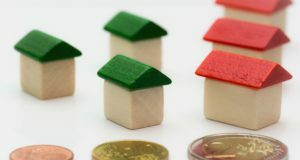 Home prices have been increasing but not as swiftly as they used to, according to a report. Does this mean trouble or a more sustainable housing market overall?